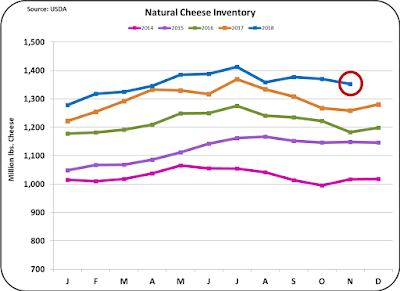 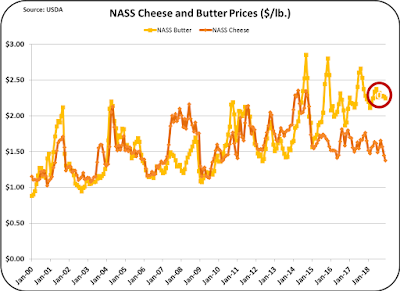 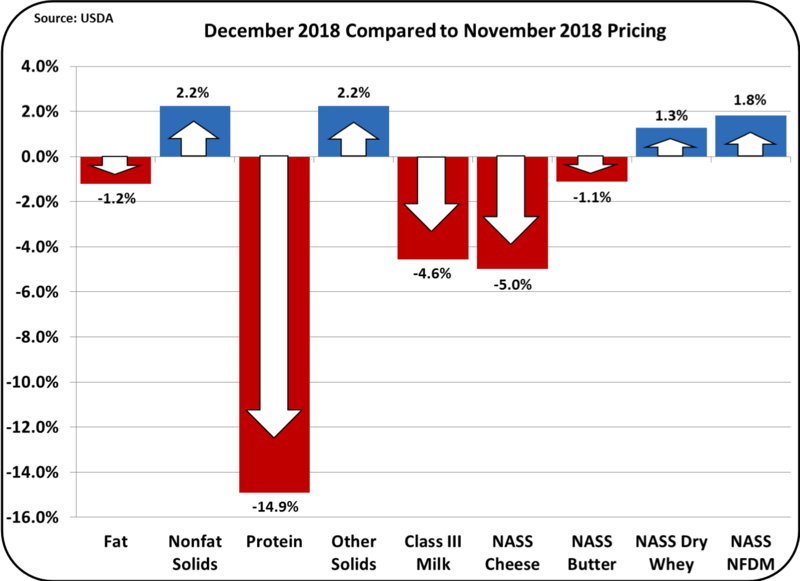 Federal Order pricing provisions have been amended to change the class I price mover to the average of the monthly class III and IV prices, rather than the higher of the two. 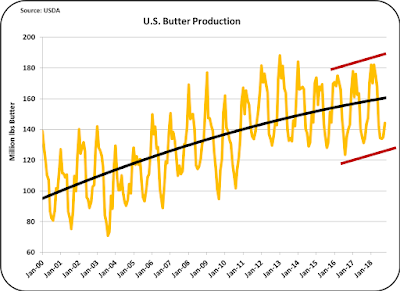 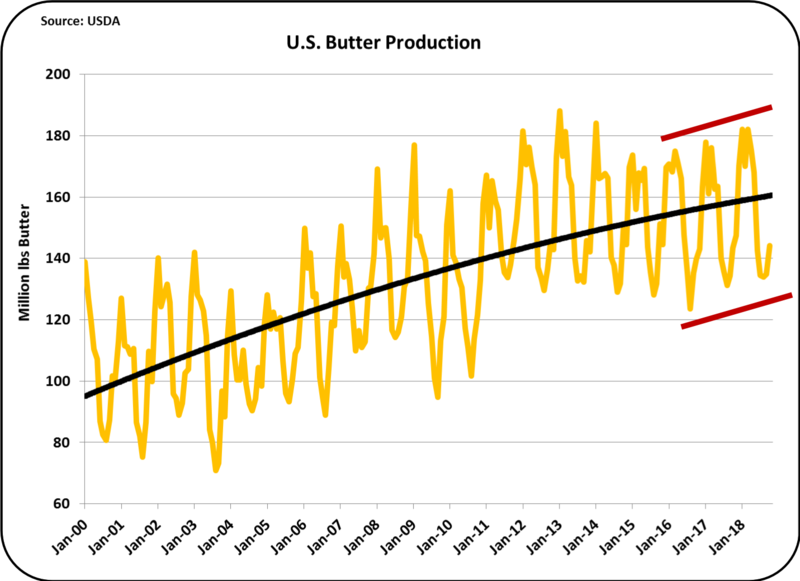 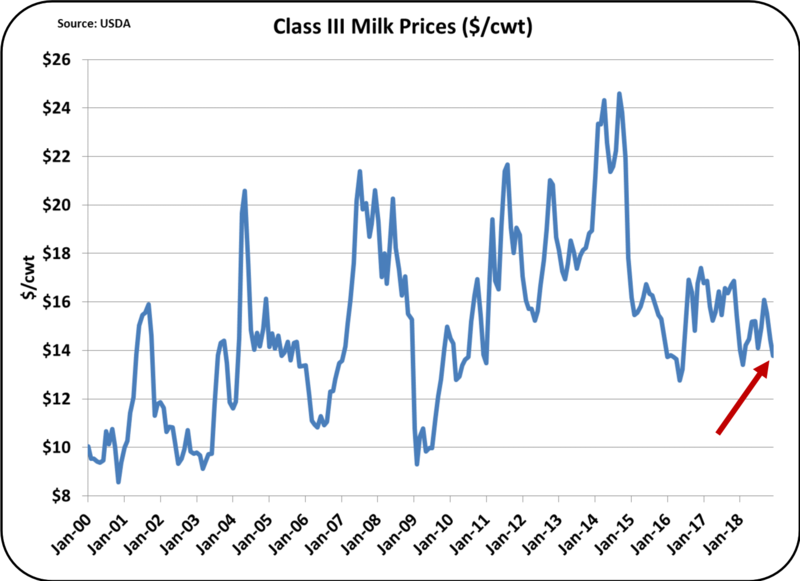 To compensate for the fact that this average will always be lower than the higher of the two, an adjustment factor of $0.74 per hundredweight (cwt) will be added to the average of the two classes. 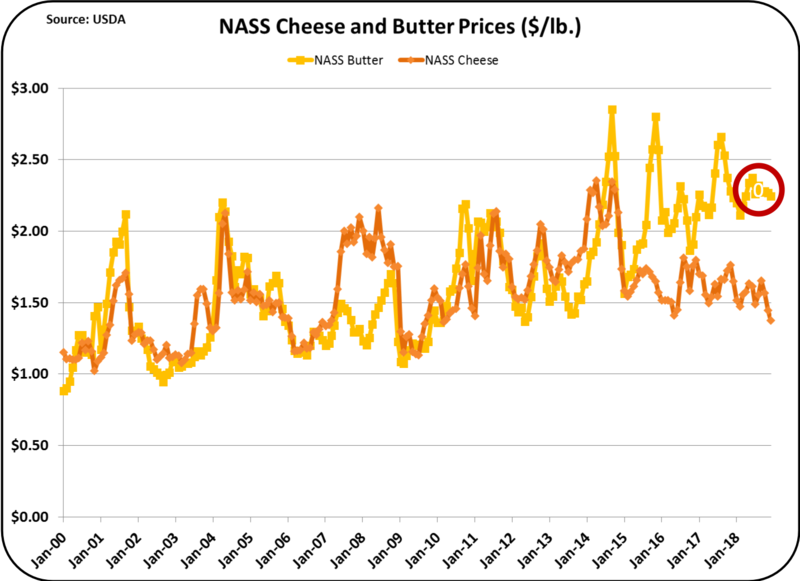 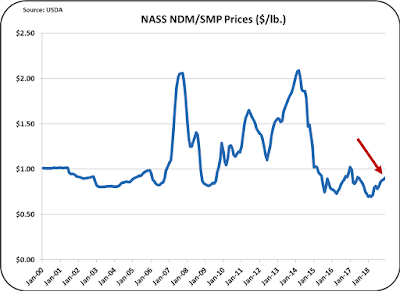 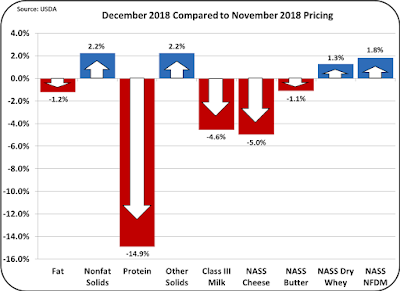 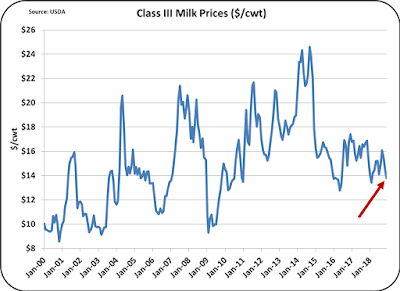 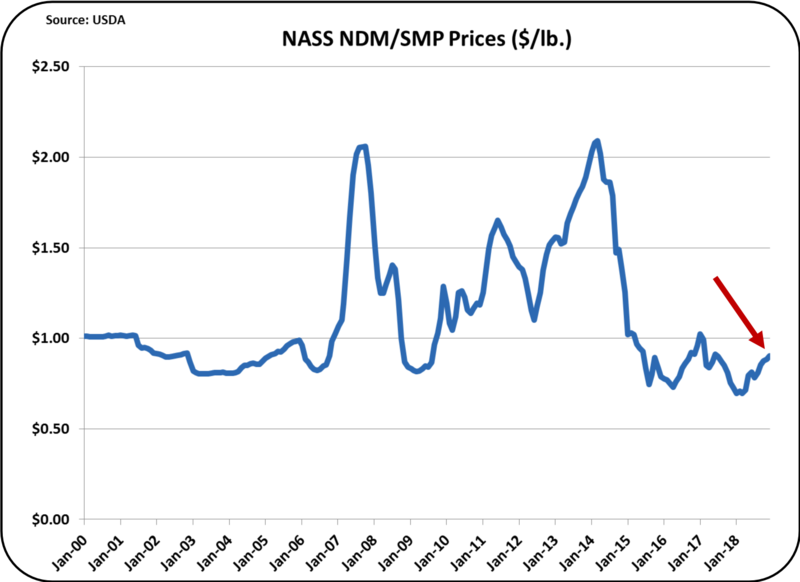 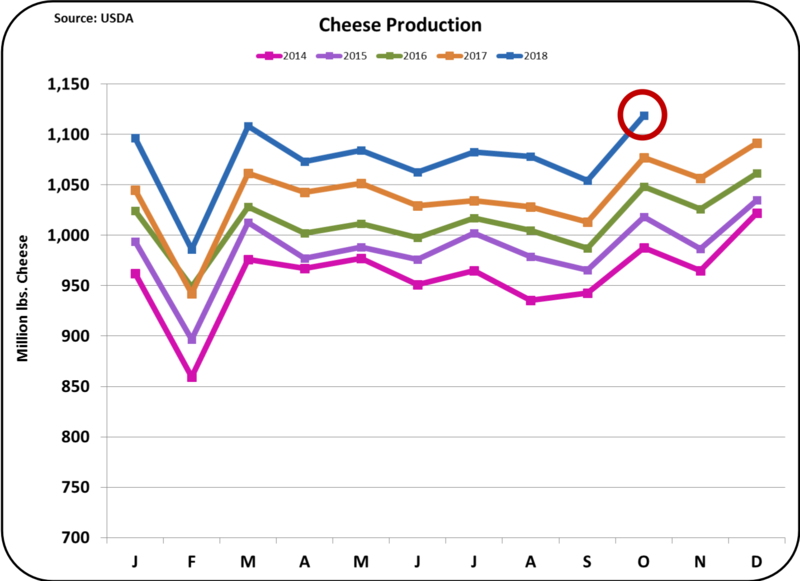 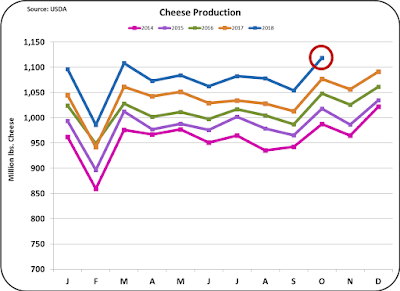 The exact impact this change will have on farm milk prices is dependent on the relative value of Class III and Class IV milk going forward, but the intent is that these slight adjustments to the farm price will make hedging strategies easier. 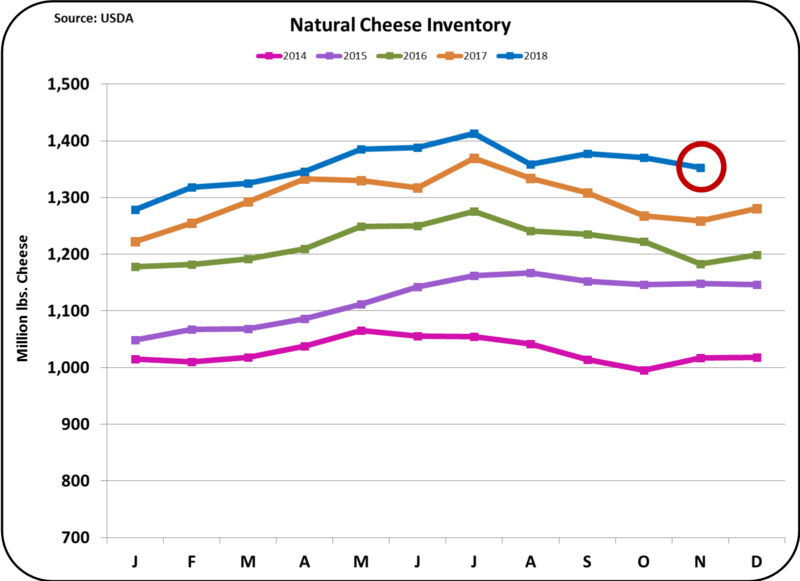 The USDA has until the end of March 2019 to implement this change.